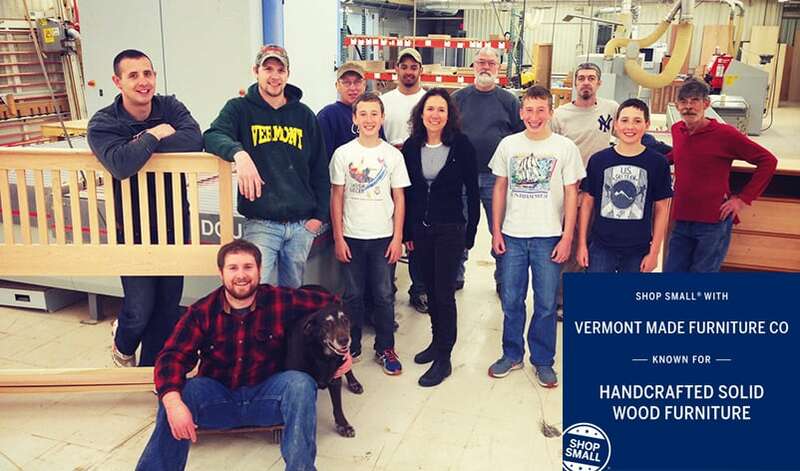 Our Vermont family owned and operated company has handcrafted fine quality heirloom furniture since 1960. We utilize Eco-friendly, sustainably harvested American maple, cherry and oak hardwoods. Milling and manufacturing are handcrafted right here in Brandon, Vermont. Our beautiful, yet durable solid wood furniture is available in many styles that include Shaker, Transitional, and Contemporary. Employing leading edge technology and time tested craftsman techniques ensures our furniture to last a lifetime. Heirloom quality furniture made to last a lifetime!